Wood Pole Fall Restricting Device attached at the lower dees. This allows the lower seat to support the user around the buttocks and not the thighs. Specify dee size when ordering. 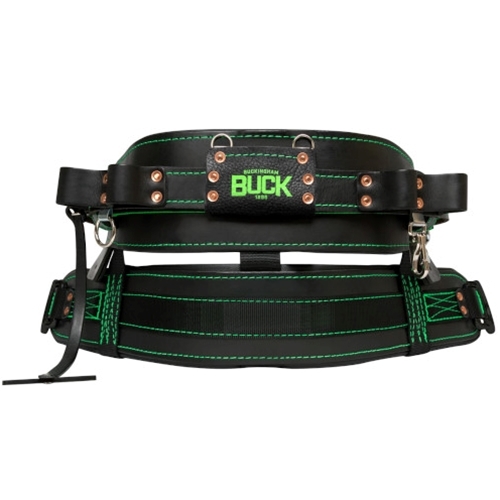 Buckingham BuckLite LinePro™ Belt has a rating of 5 stars based on 1 review.